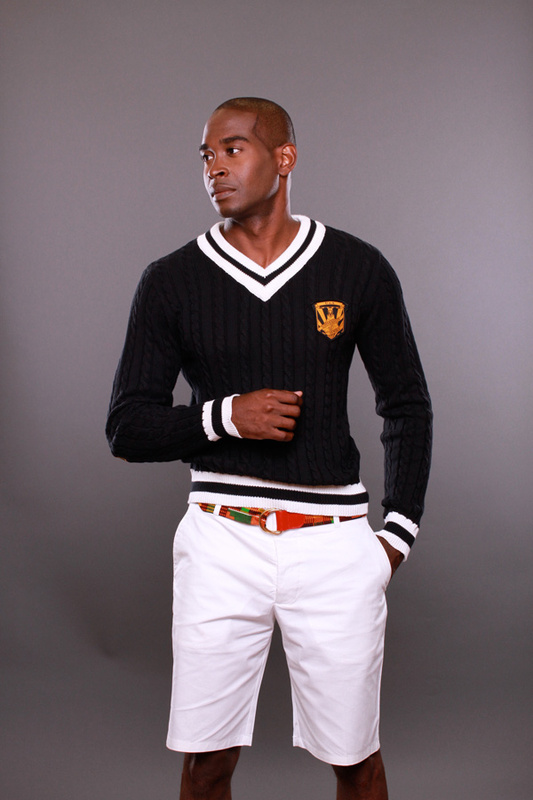 Sweaters are not just for the cold months—they can be sophisticated enough to make a statement while still doing what they are meant to do; namely, keep you warm. 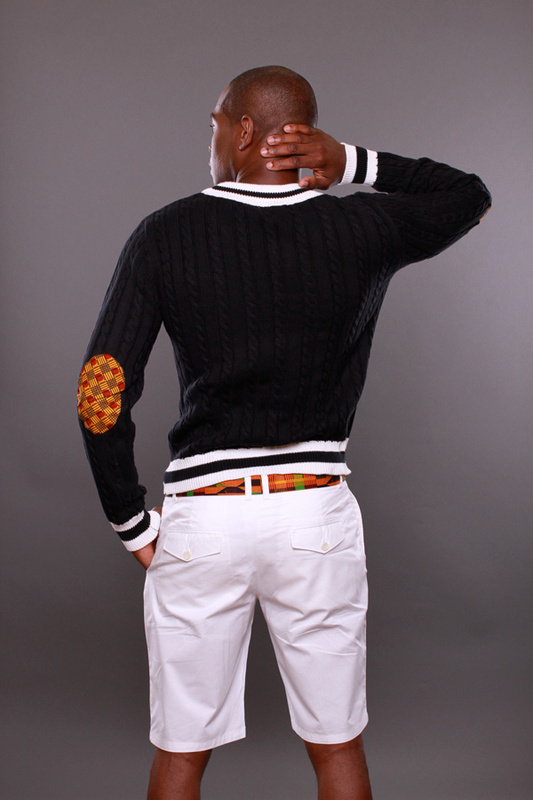 Our University of Afrika (UoA) sweater is a prime example of blending cable knit with plaited detail such as wax print elbow patch and embroidered crest. 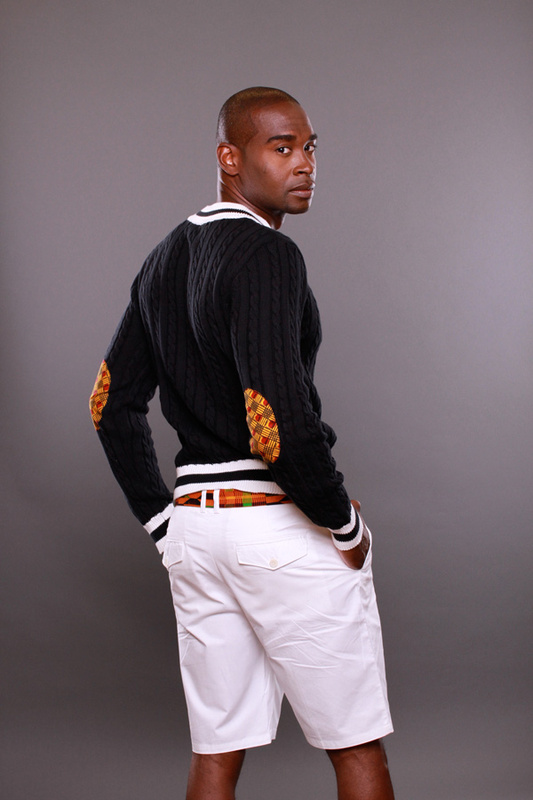 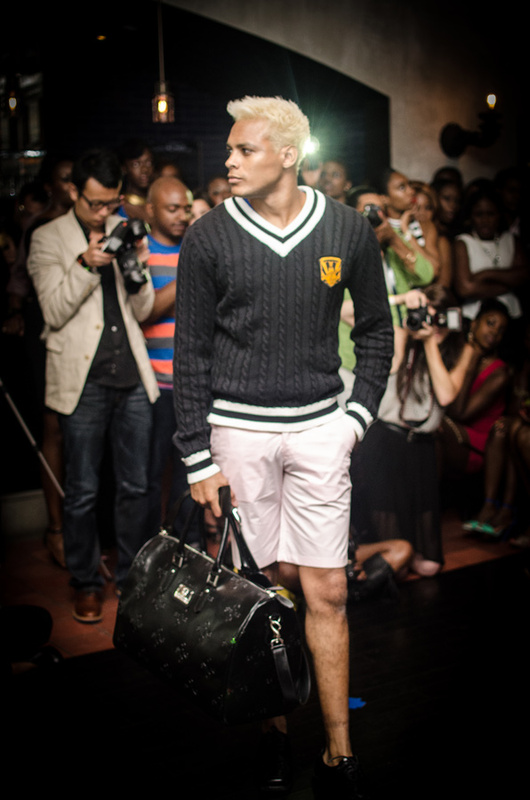 The result is a classic fit knitted sweater that pairs beautifully with colored pants, denim, chinos or dress pants.